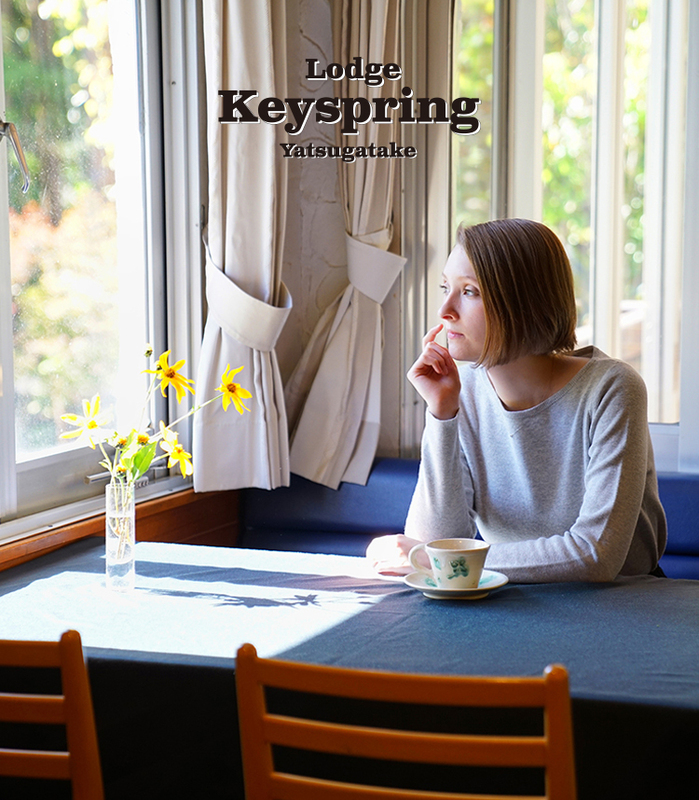 From February 1st to March 15th, 2019, Lodge Keyspring Yatsugatake will be closed for a renovation. 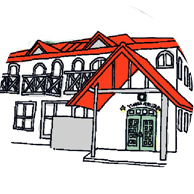 Welcome to our country lodge. 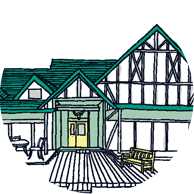 We always maintain a warm sense of familiarity inspiring our guests to say “I am home!” when they open our door. 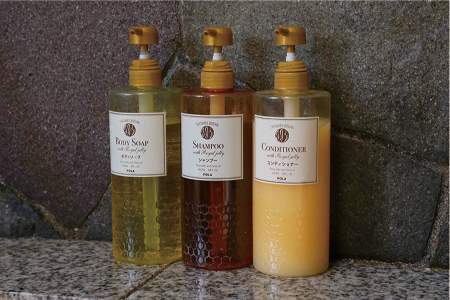 Our Showa Retro ambience brings back the nostalgic memories of 60’s Japan and adds a pleasant touch of comfort and charm to your stay. 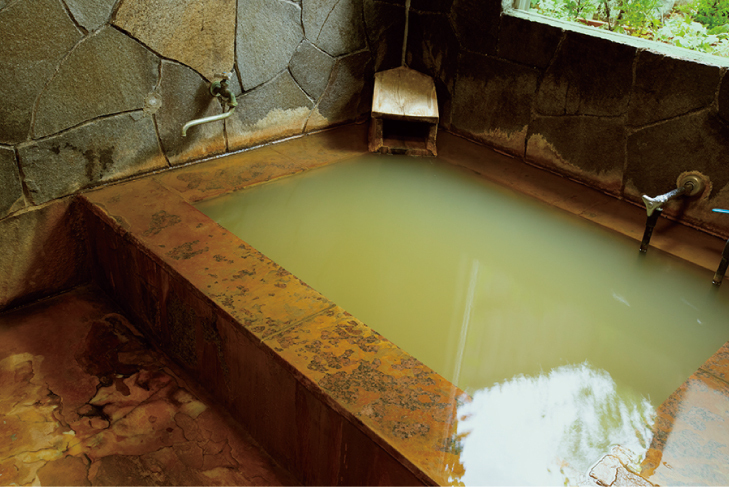 Recharge your body and soul at our completely private natural hot spring bath. 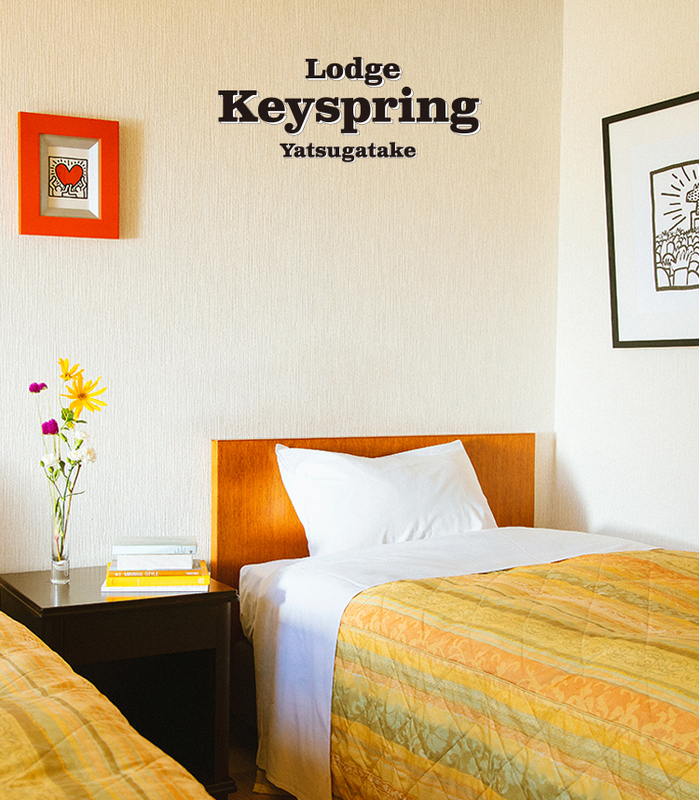 Sit back and relax at our lodge to soak in the spectacular landscapes of Yatsugatake in all seasons. 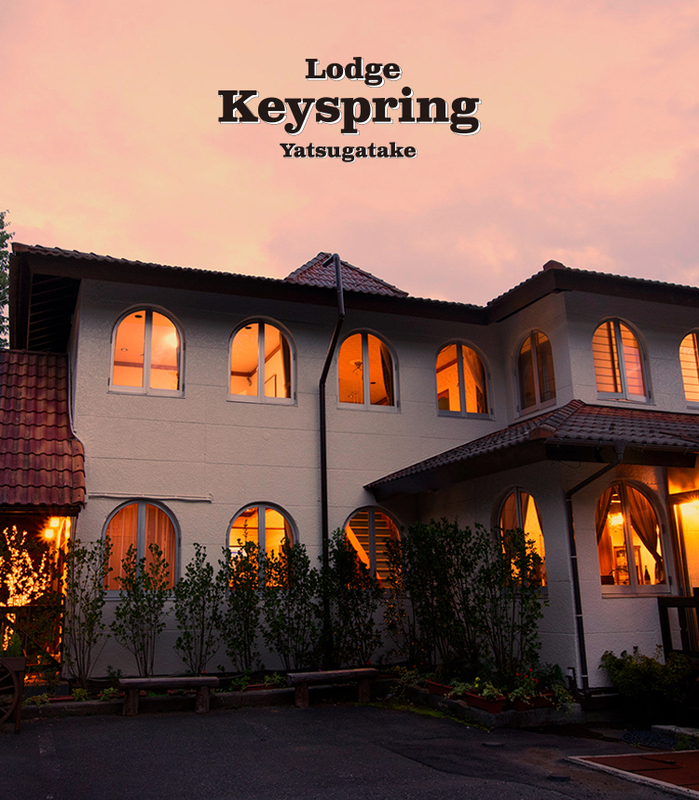 ● The private “natural” hot spring bath for a families is also open 24 hours a day unless occupied. 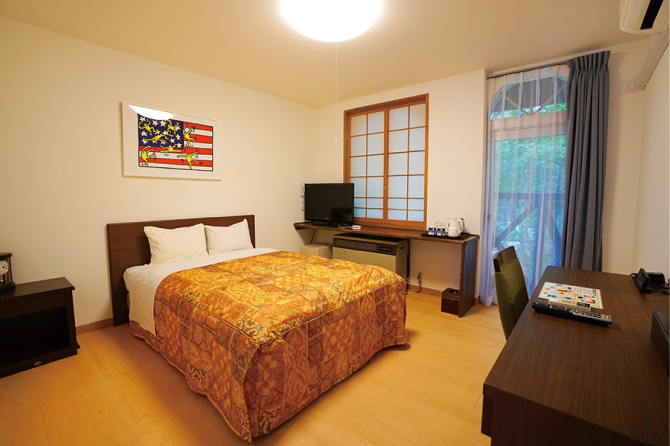 ● One western-style guestroom and one Japanese-style guestroom allows you to stay with your dog(small dog only). Please contact us if you wish for a transportation service. *Please note that the service might not be available at certain times of a day. 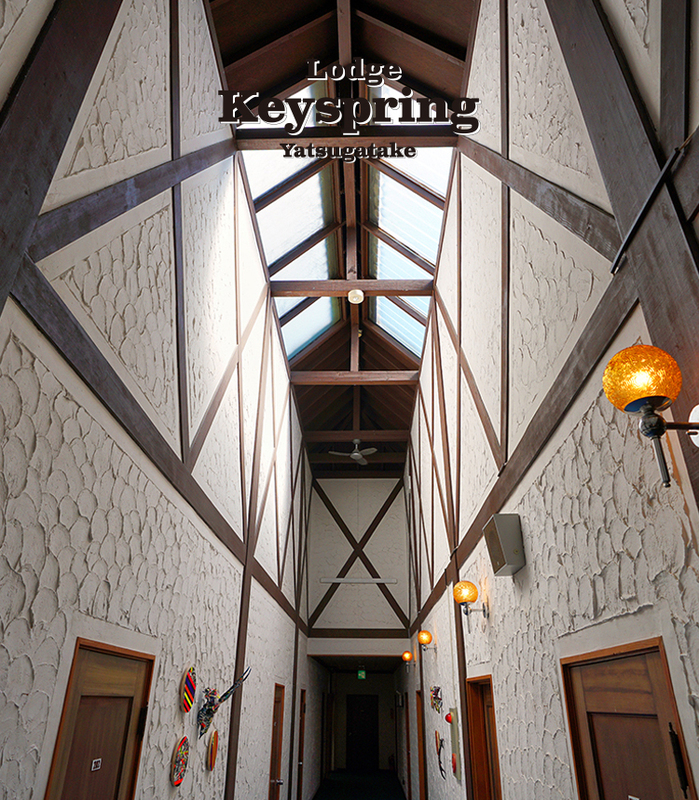 Each room offers a warm and old fashioned atmosphere with a view of Mt. 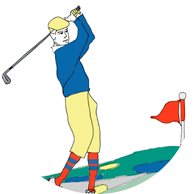 as well as their books. One of the rooms welcomes guests to stay with their small dog. Guestroom offering a warm and old fashioned atmosphere with a view of Mt. Kaikoma from the window. Relaxing rooms with a retro ambiance. 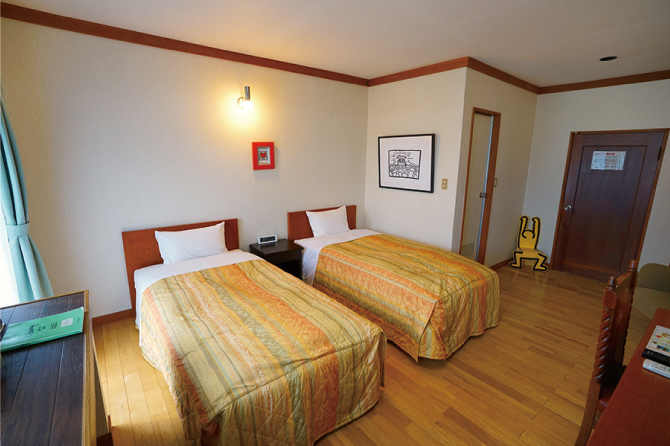 One of the rooms welcomes guests to stay with their small dog. 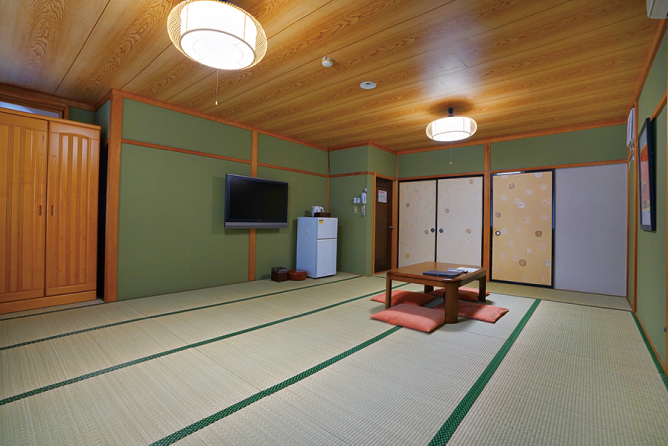 This large Japanese-style guestroom (18 tatami mats) is perfect for a family or group of friends. 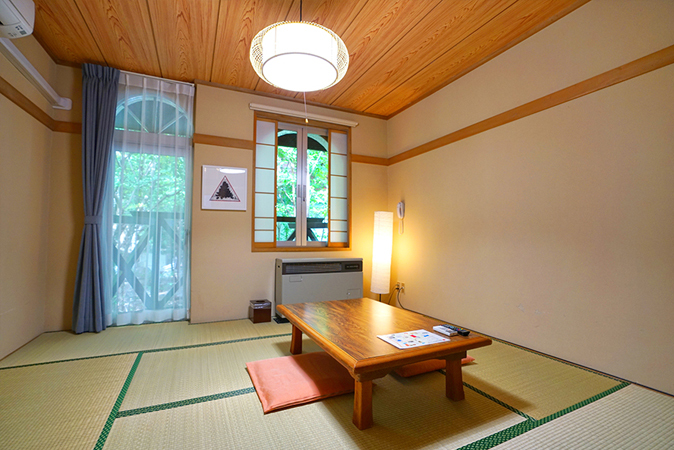 *the room can accommodate up to 6 people with addition of ¥3,240 for a guest. offering a beautiful view of Yatsugatake from the window. A classy western-style guestroom with a chandelier. 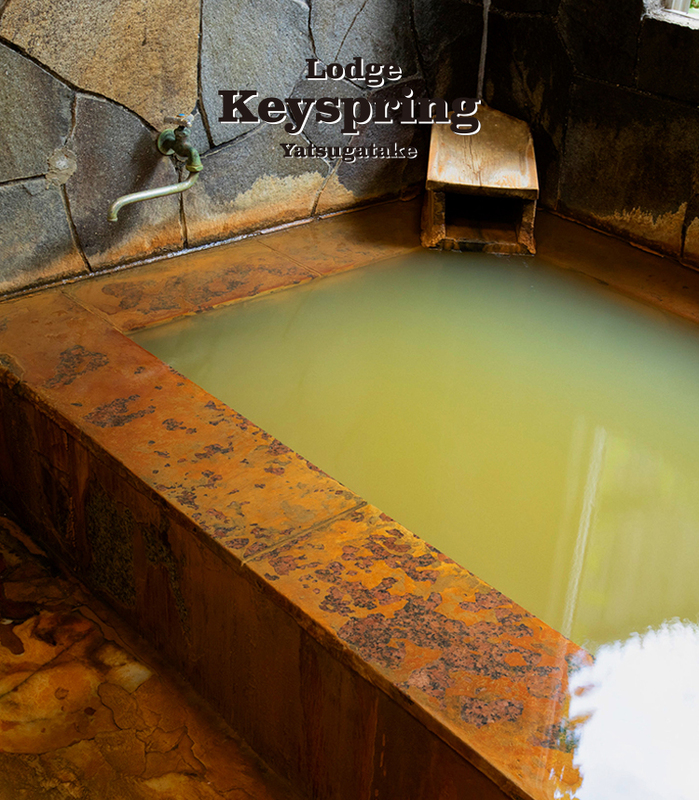 Keyspring’s pristine hot spring is drawn directly from the 1,500m underground of its property without adding any chemicals or reusing the water. 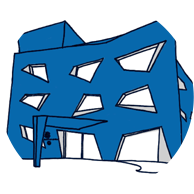 The spring contains rich chloride and sulfur to bring positive effects to the skin. 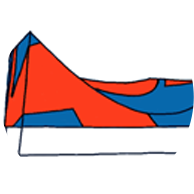 recovery from fatigue, and health improvement. kidney failure, hemorrhagic diseases, and severe anemia. 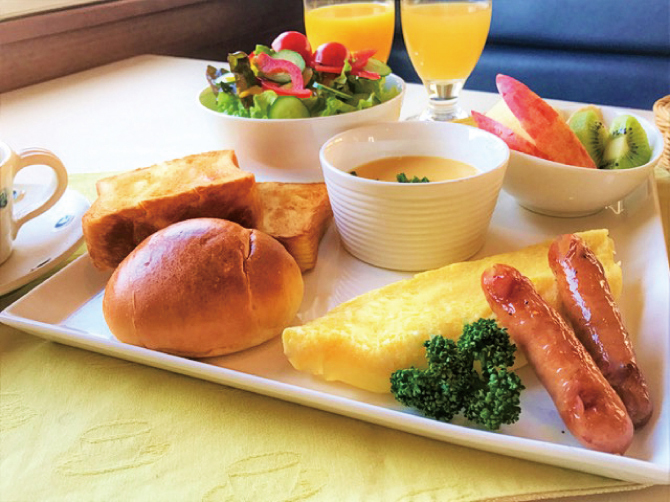 A guest staying without a meal inclusive plan can enjoy our breakfast with additional fee of ¥1,296. Savor our farm-style breakfast filled with local delicacies such as the free-range herb fed chickens’ fertilized eggs from Kawakamimura village, Nagano. 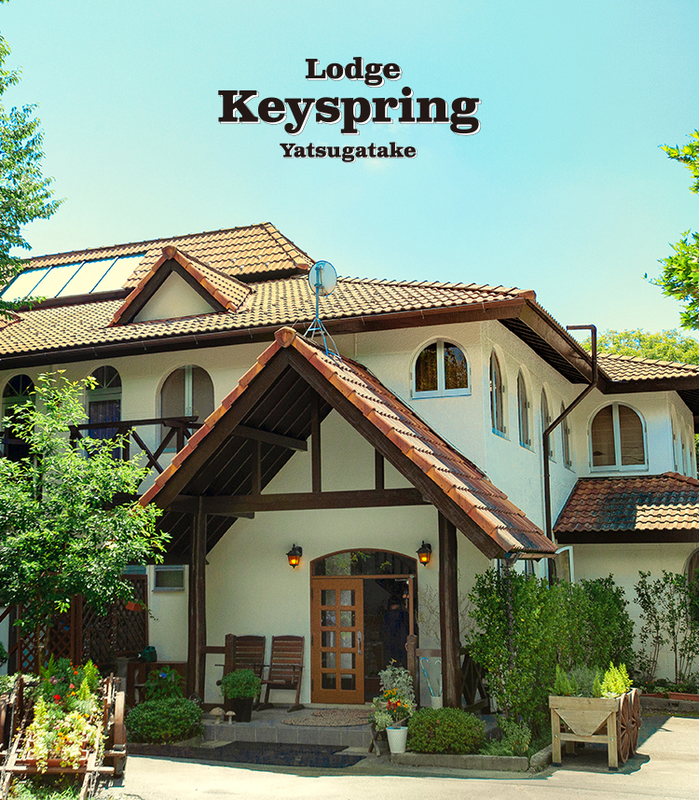 Start your day with our rich-flavored Yatsugatake milk and freshly ground coffee with a royal warrant. *The menu may be subject to change.